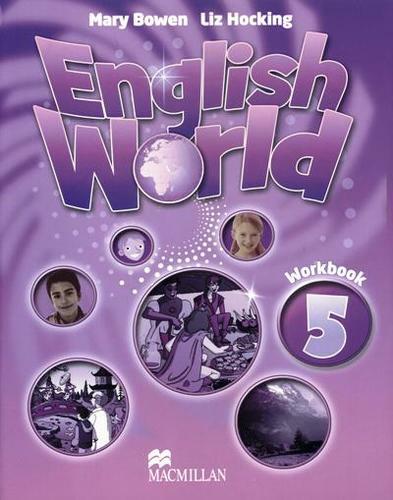 English World is the first-ever integrated ten-level print and digital English course for primary and secondary schools. Written by the authors of the best-selling Way Ahead and Macmillan English, the course aims to give learners confidence in speaking, listening, reading and writing. Thorough grammar and skills work is applied in natural contexts in the real world through dialogues and cross- curricular material. Independent learning is promoted through portfolios, projects and the use of the dictionaries. 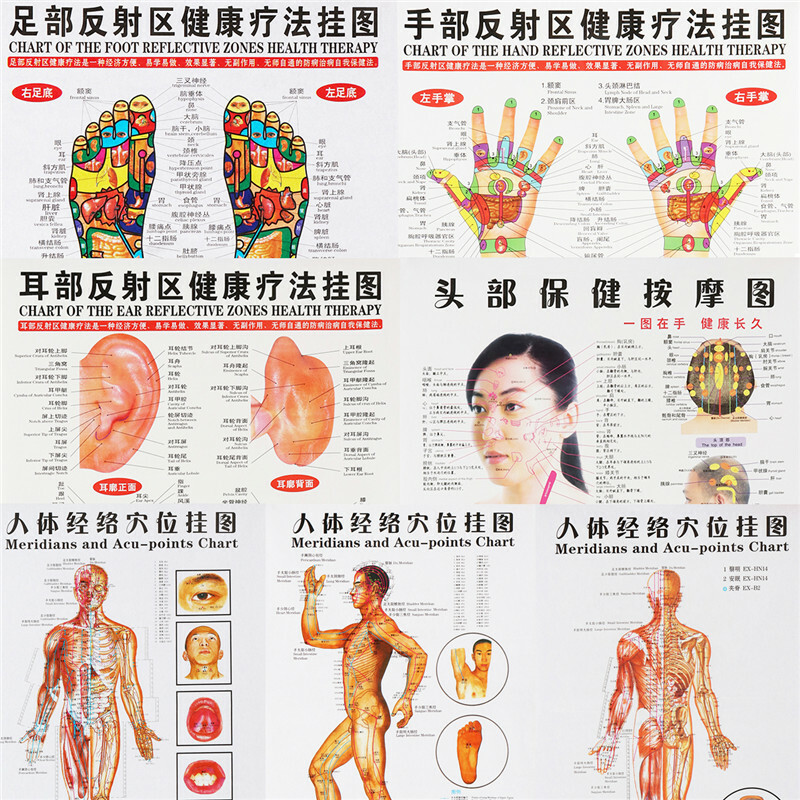 The visually stunning printed resources are complemented by electronic materials for use with an interactive whiteboard and videos of all dialogues using native-speaker students in context, together with a complete teacher training package with video masterclasses. Other features include a test builder, animated posters, interactive phonics activities and singalong versions of songs. 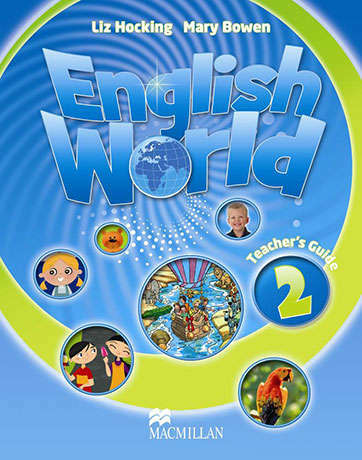 The adventure begins in Levels 1 and 2 of English World where children are introduced to Dan, Lily, Mr Jolly and a wonderful cast of colourful characters. 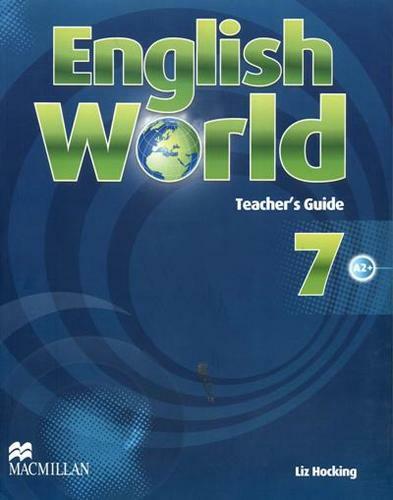 Level 1 is for children who have had some exposure to English, but are just beginning to read and write. Рекомендуем!